1062.00 sqft. - 1276.00 sqft. 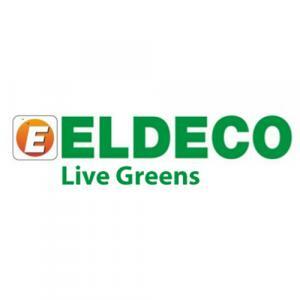 Eldeco Accolade is a residential project developed by Eldeco at Sector 2, sohna in Gurgaon. The project aims to offer a comfortable living condition to the residents by encompassing Badminton Court, Basketball Court, Fire Fighting Systems, Power Backup and Cycling & Jogging Track, adding to its existing many facilities. Uniquely designed Club Accolade spread over 15,000 sq. 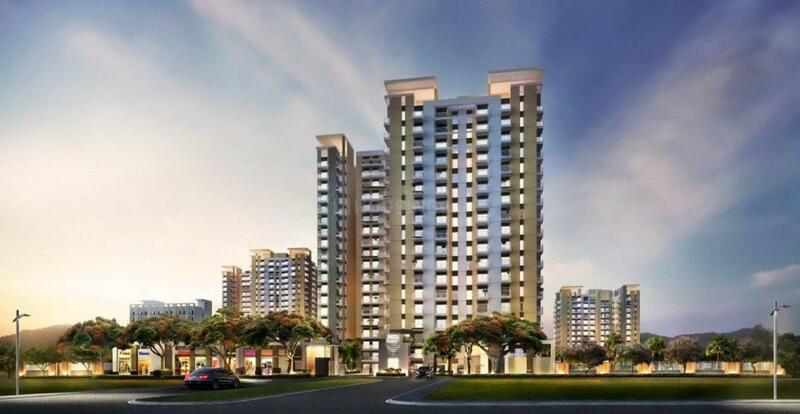 Ft.
Eldeco Accolade offers you utmost convenience. Here, cradled by lush greens in the lap of Aravalli hills, you will feel rewarded by mother nature herself. 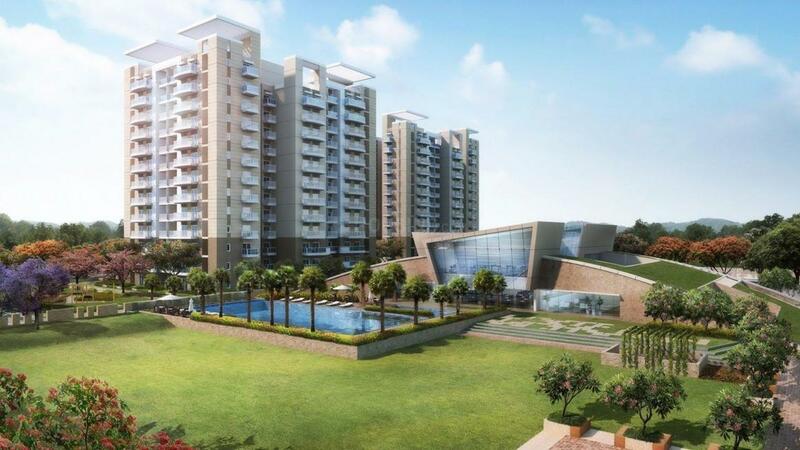 Located on main Sohna Road, close to Gurgaon’s main commercial sectors. Schools and colleges in near vicinity (GD Goenka World School, KR Mangalam University). 5-10 minutes drive from Golf Course Extension Road.